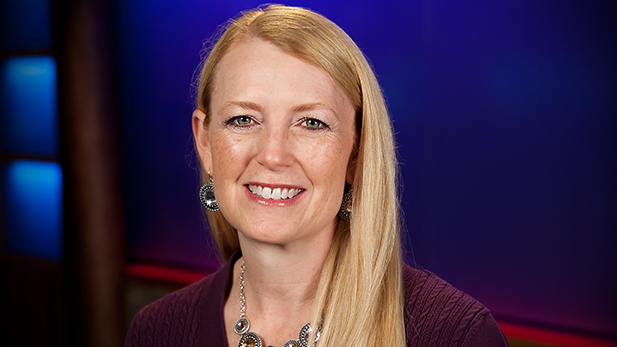 Kimberly is responsible for the financial and human resources operations at Arizona Public Media including financial management, budgeting, long range planning and forecasting. She is also responsible for the preparation of audited financial statements as required by the Corporation for Public Broadcasting. Kimberly holds a B.S. in Business Administration, Accounting and Finance and a Masters in Accounting from the University of Arizona. She has worked in various departments at the University of Arizona and she is also a Certified Public Accountant.